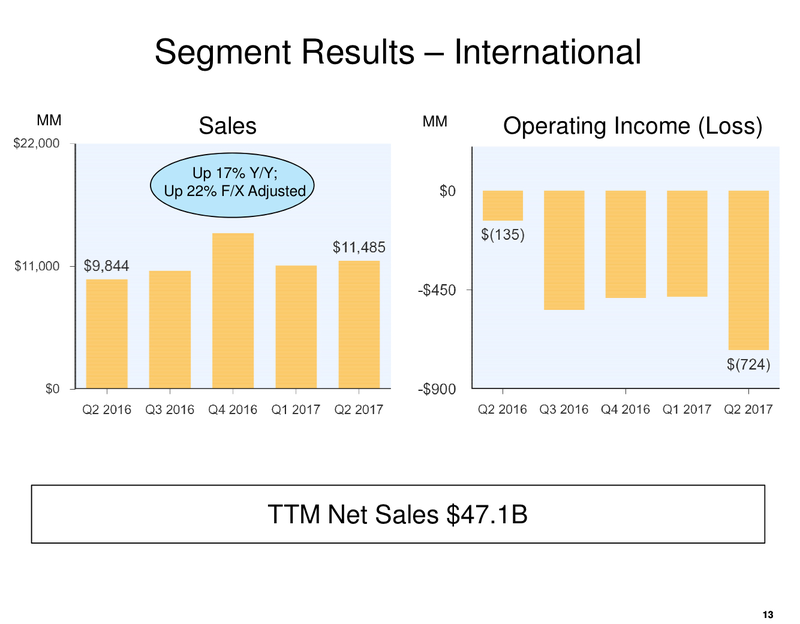 According to Amazon‘s Q2 earnings report (PDF), the company reached net sales of $150 billion over the course of the twelve months between Q2 2016 and Q2 2017. Amazon’s second quarter earnings fell well short of Wall Street’s expecations. Earnings missed analysts’ forecasts by more than a dollar a share. Revenues of $38 billion. Analysts were expecting $37.2 billion. Amazon posted sales of $30.4 billion in the second quarter last year. ​Not an earnings miss should make you panic as an Amazon investor but a slip in revenues. For next quarter, ​Amazon expects a result somewhere between an operating loss of $400 million to an operating profit of $300 million. ​So, what happened this quarter? ​And, as always these days, AWS. The cloud division of Amazon reported a 42 percent increase in revenue compared to the previous year, although profits were flat. Revenue for the second quarter was $4.1 billion, up from $2.9 billion in the year ago quarter. Operating income was $916 million, compared to $718 million in the second quarter last year. The story is still the same: Amazon is making massive investments. Increasingly in logistics and in the international business in general, these days. AWS on the other hand is reaping profits and competitive advantages from massive scale effects. 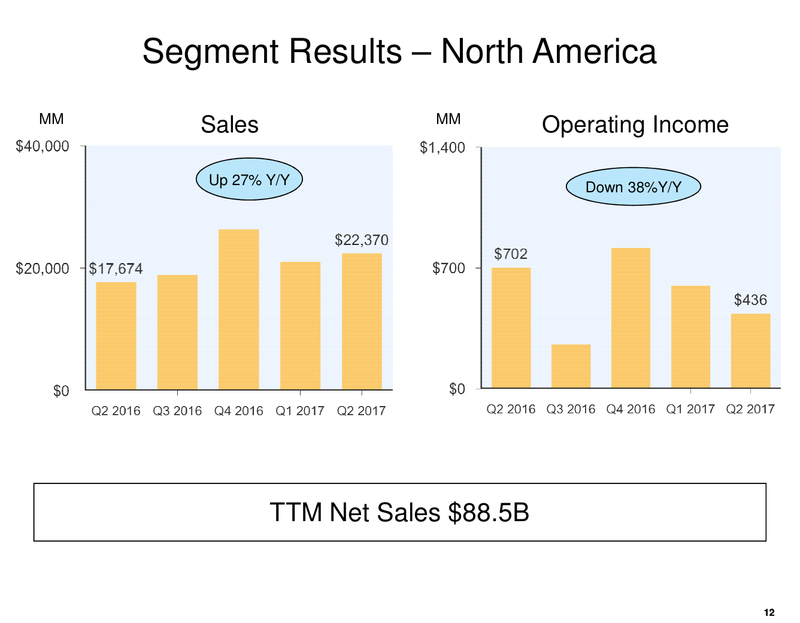 Amazon is still gunning for that zero but the overall business may have become to complex to come even close to that narrow target.